Smartphones are driving major changes for the web design industry, but most designers feel that Android devices just don’t cut it. 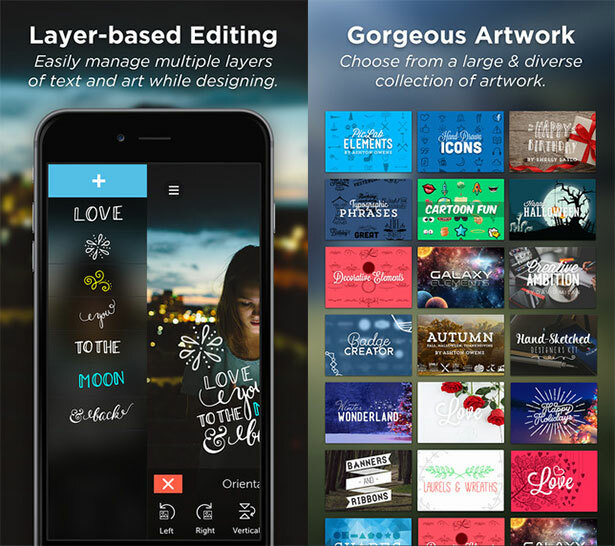 The good news is that there are numerous iPhone apps that are great for graphic designers. Here are some of the best on the market (many are even free)! 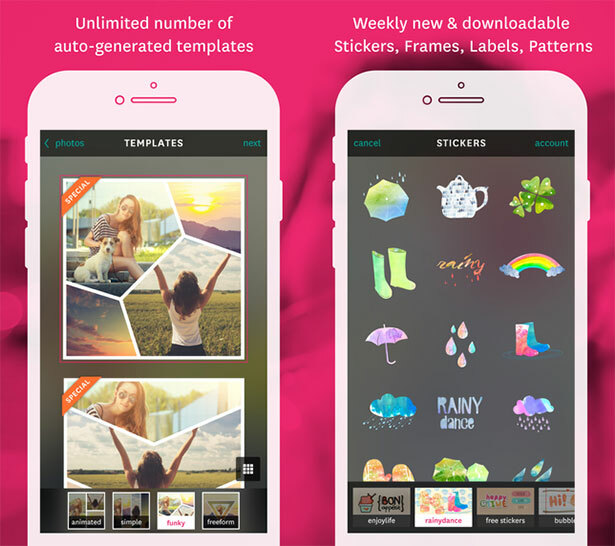 Fuzel is a free iPhone app that lets users create collages with their photos. It is very easy to import images and modify their sizes and alignment. 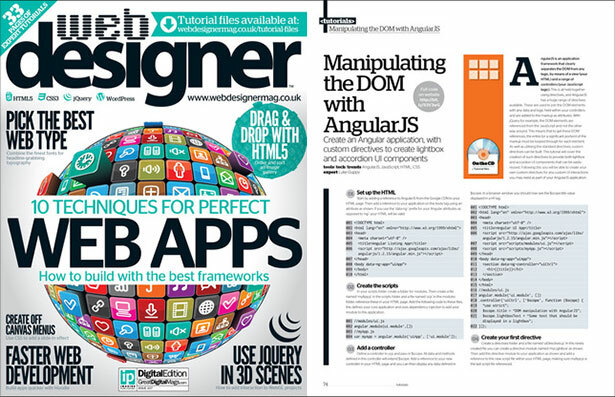 Web designer app is a premium online magazine for web designers. Every coming issue offers new techniques of HTML5, CSS3, jQuery, WordPress and mobile apps. It also shares the interview from the top web community gurus and most successful and leading people in the design industry. A must have iphone app for web designers. Layers is an app that allows users to create images that look like natural paintings. The app is available on all available for iOS devices for $4.99. 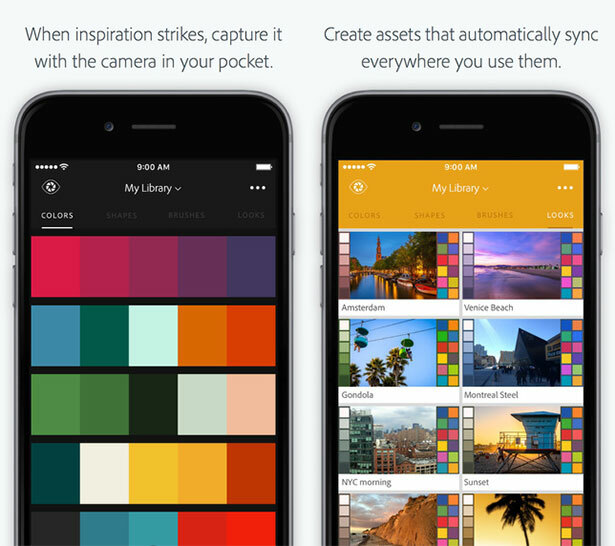 Adobe Color CC is an app that allows you to extract rich colors from any photo. You can identify great colors from your pictures and import them into your web projects. 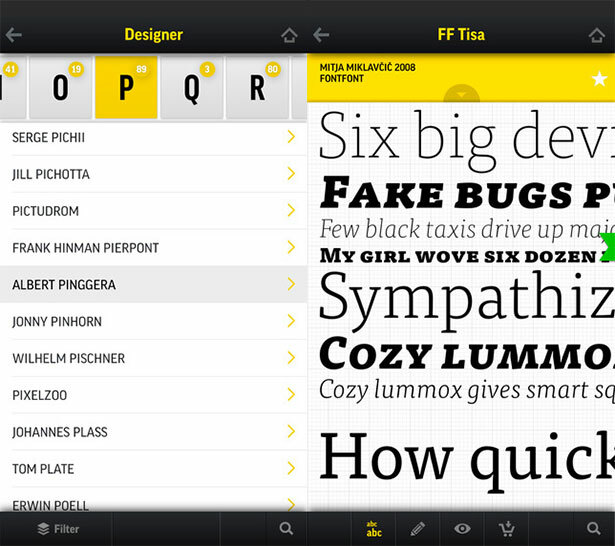 Another app for managing web fonts. Fontbook comes with over 35,000 typefaces! 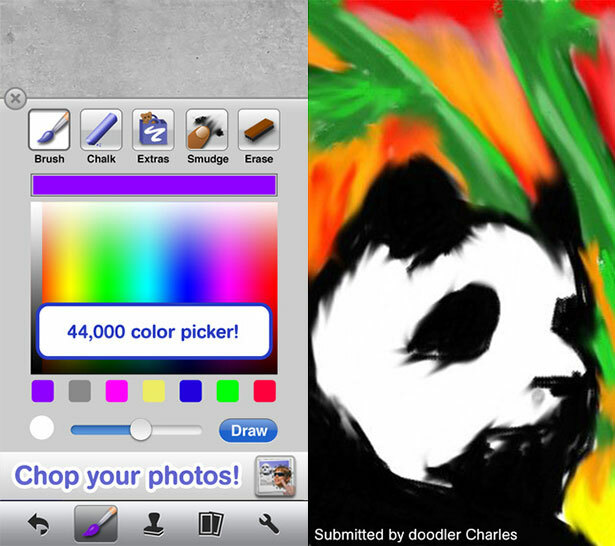 Doodle Buddy is a free iOS app for creating images on the fly with paintbrush, text and pen tools. It comes with 44,000 colors. 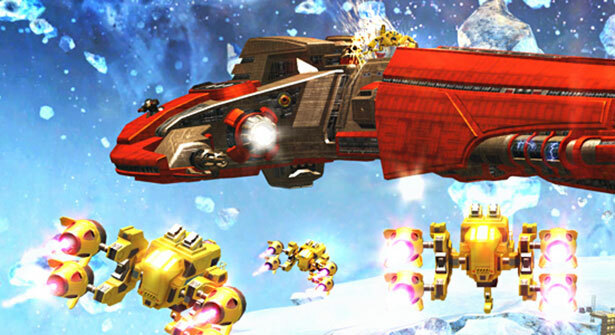 3DMark has been a popular benchmarking tool for graphic designers for the past 20 years. It is used for graphics performance measurement. 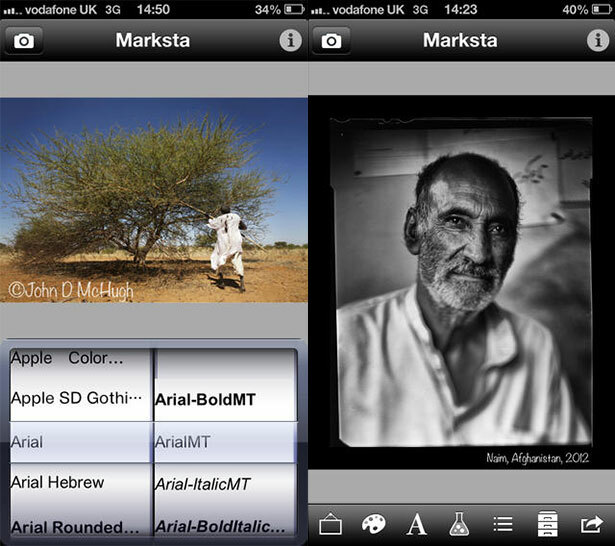 This free app offers a number of great features for editing photos. This app works well with Telco Cloud technology from providers like Nokia Networks, because you can easily transfer files to other hardware devices. PicLab HD is a very well-known app for creating high definition pictures, which are popular on many of the biggest sites. This app is also compatible with Telco cloud technology. Create, draw or add vector layers and send your files for more editing to illustrator CC. It also includes several drawing tools from Adobe Ideas. Very handy if you want to create vector illustrations on a go and letter use them in a project. This app is free and new in the market hopefully adobe will improve it and add more features. This app is worth a try. Protecting intellectual property is a challenge for every great designer. Marksta keeps people from stealing your images. 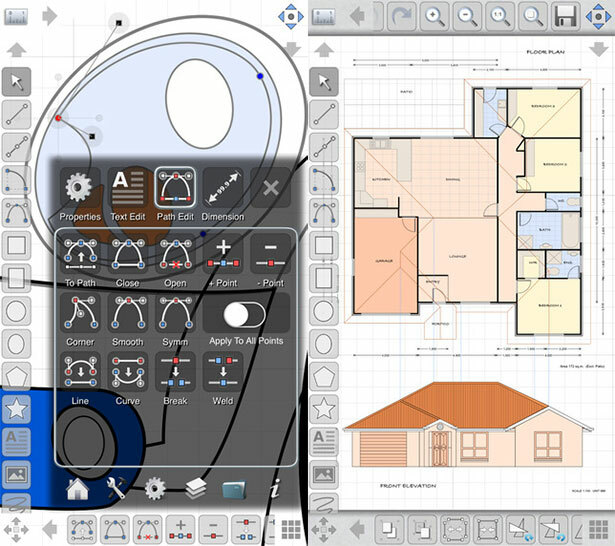 iDesign is another great app for creating professional designs, illustrations and technical drawings for both graphic and interior designers. Now you can create quality designs and maps quickly and easily on the go. 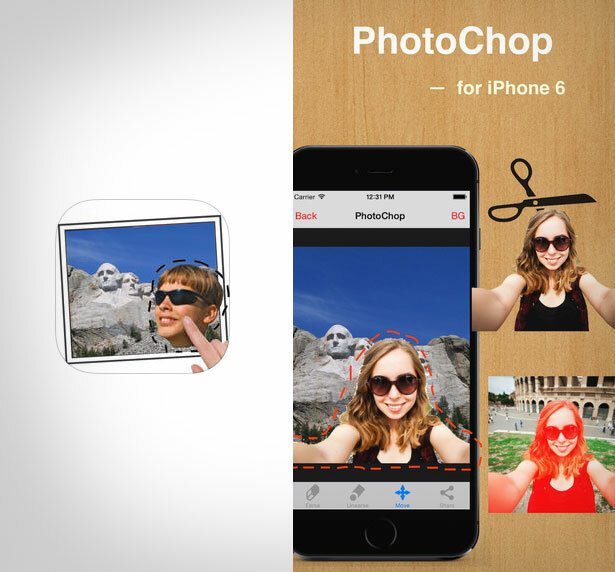 Photochop is a great tool for creating new pictures from existing ones in your arsenal. Some people are still missing out Instagram as this has become a great source of what designers are creating and doing in their daily life. Instagram is an amazing social networking site for people that enjoy sharing creative photos, illustrations, lettering, typography etc. Many designers use it as a source of inspiration. 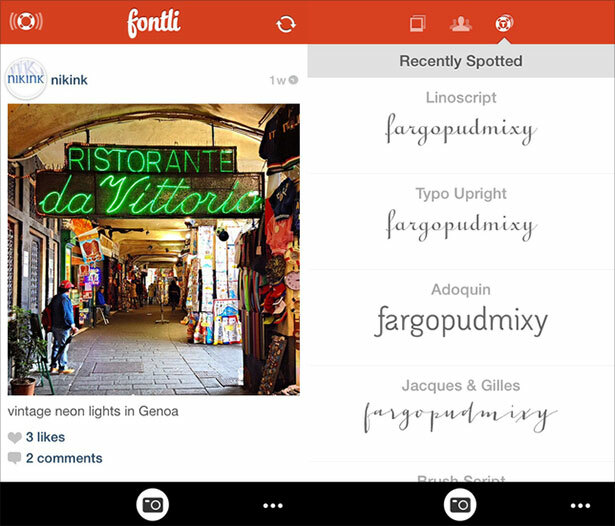 Fontli is an entire social network dedicated to font sharing! It has a great app that allows you to share fonts easily and quickly. This app makes it easy to create unique color schemes for your designs. It has existing colors to choose from and you can create a palette from them. 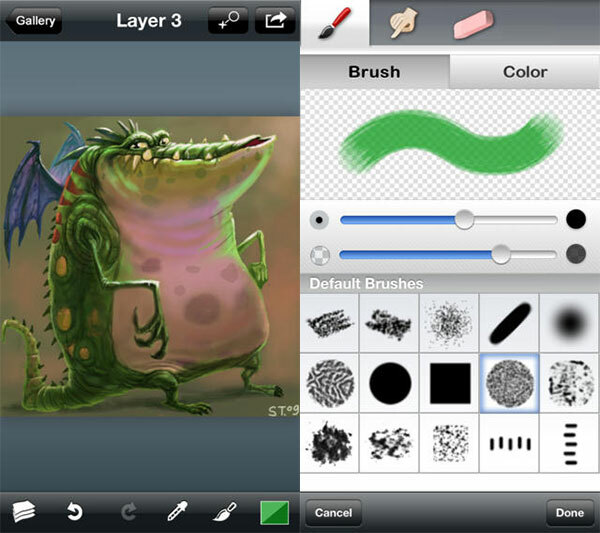 This is another great app for digital artistic. 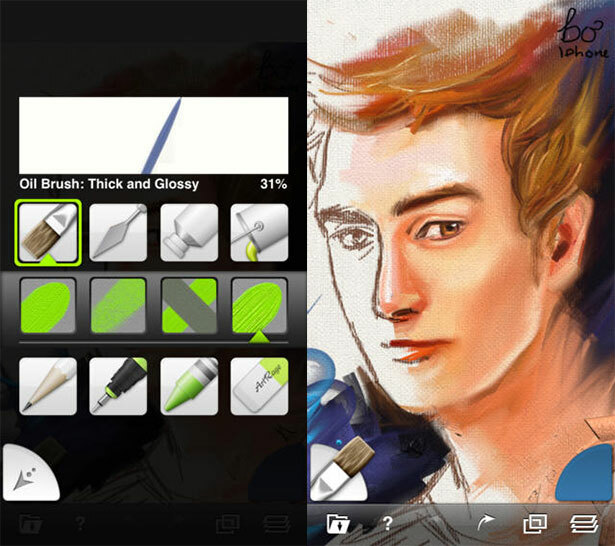 Express your art through easy to use painting and drawing tools. 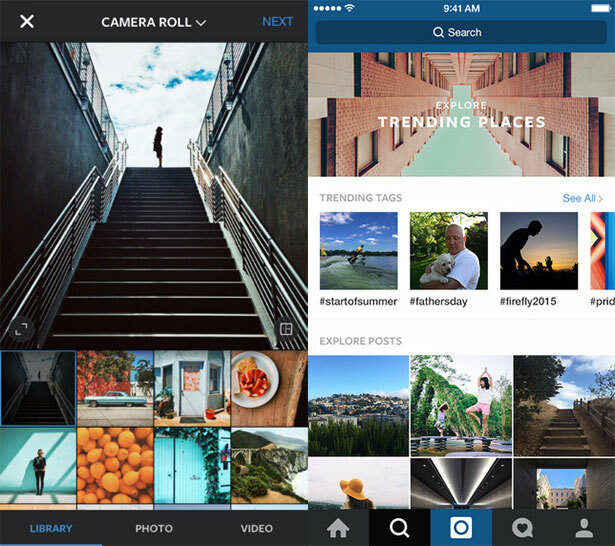 You have probably grown frustrated before trying to apply filters to specific sections of images. 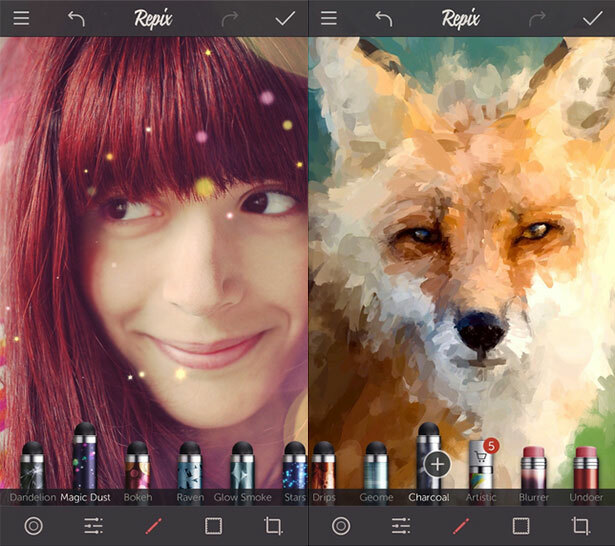 Repix is a unique tool that lets you choose specific points to use filters on, which lets you create some dazzling effects. 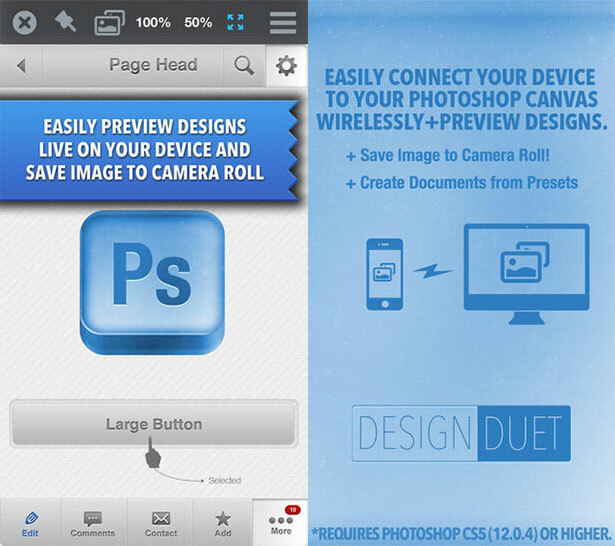 Designer Duet is an app that lets you easily view your Photoshop images while you are traveling. This is a must-have app for anyone that has been frustrated that they can’t use Photoshop when they don’t have access to a PC. Time management is always the key to success in any business. When you are a freelancer and have many projects to complete before deadline you are in a dire need to track your time. Harvest is a great app that will help you out in managing time by giving notifications. Now it has also come as expense tracker so you should be knowing where all your money goes. At the end of the month you can analyse how productive you are. 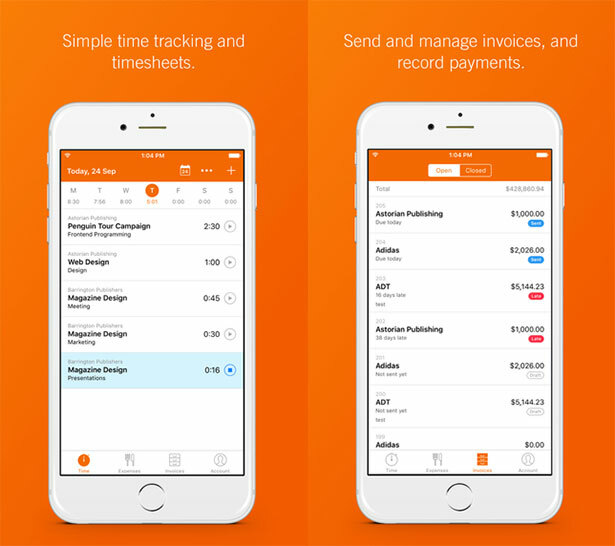 Harvest is extremely helpful for people who are living workaholic schedule and want to assess their everyday life. 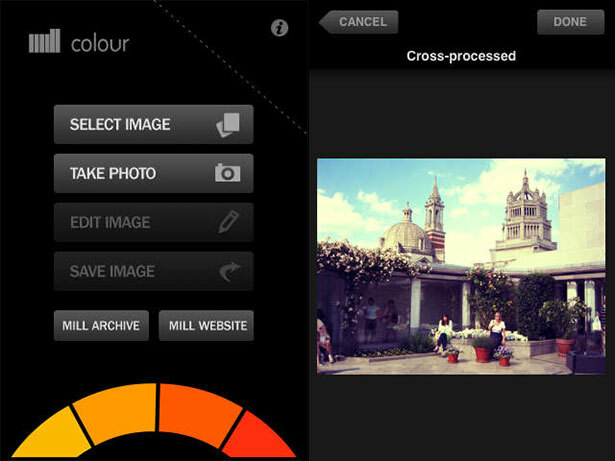 Mill Colour is one of the oldest photo grading tools on the market. 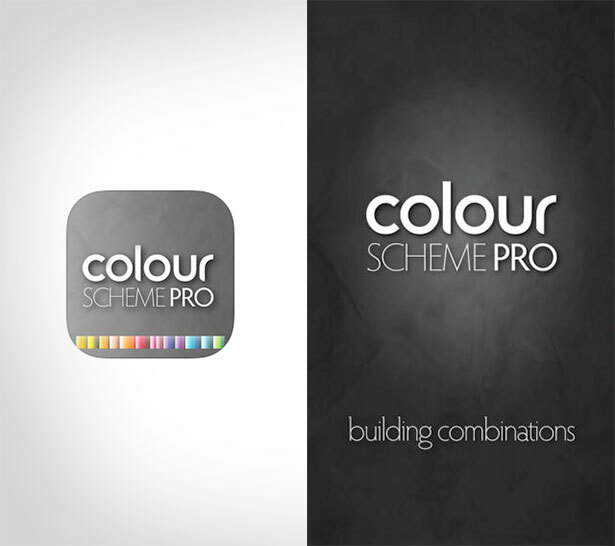 You can color correct you images and create almost any look and feel with it. 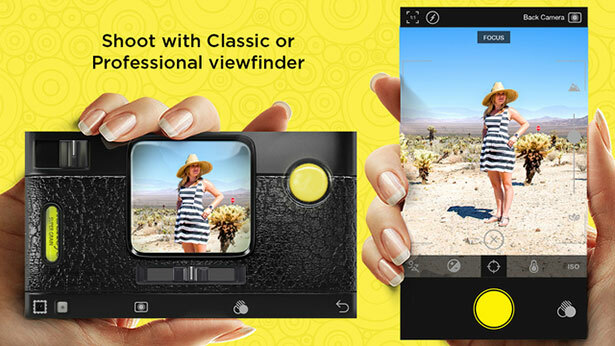 This app allows you to create exquisite pictures from your camera. You can control white balance, exposure, shutter speed, ISO, and aspect ratio that no other app in the market is offering. 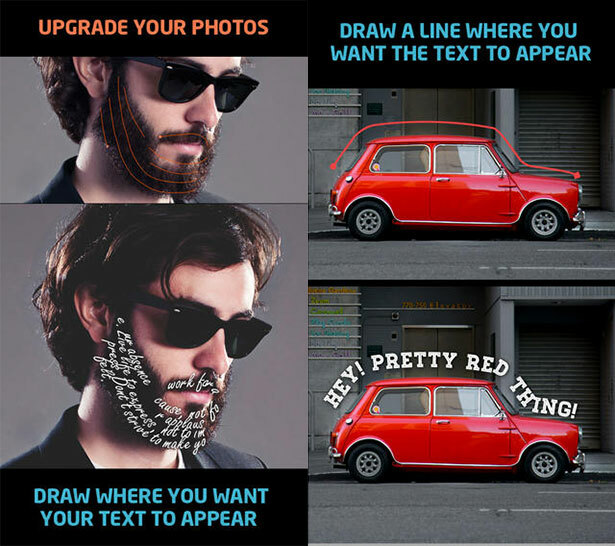 Path On is an app that lets you bring text to your images in unique ways. You can create text shapes that match your images. 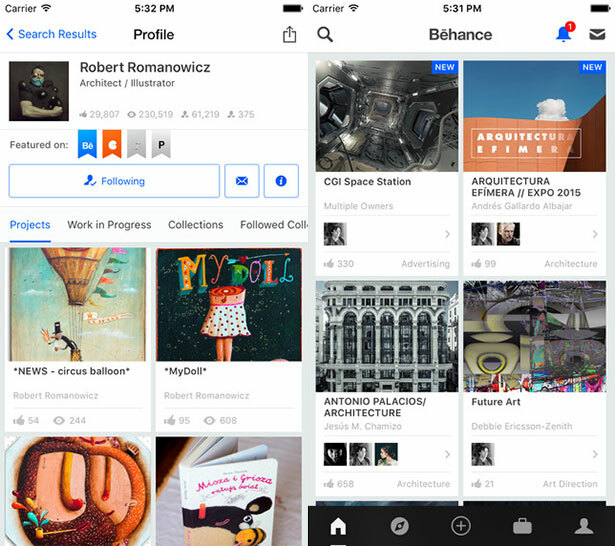 Behance allows you to easily share your portfolios with other artists and potential clients. 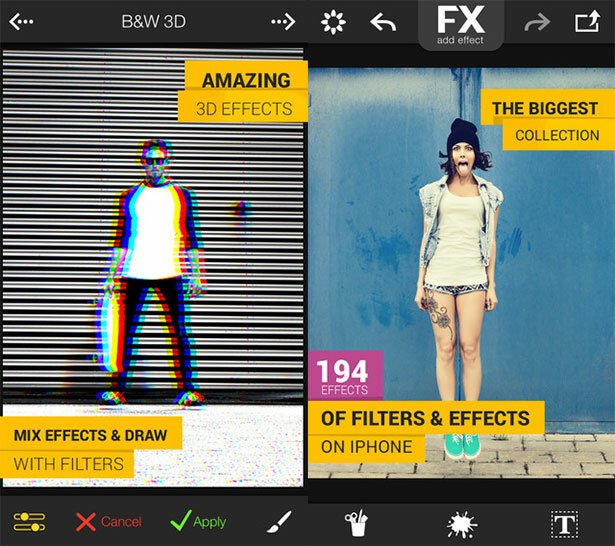 The new app also comes with a number of great image editing tools. 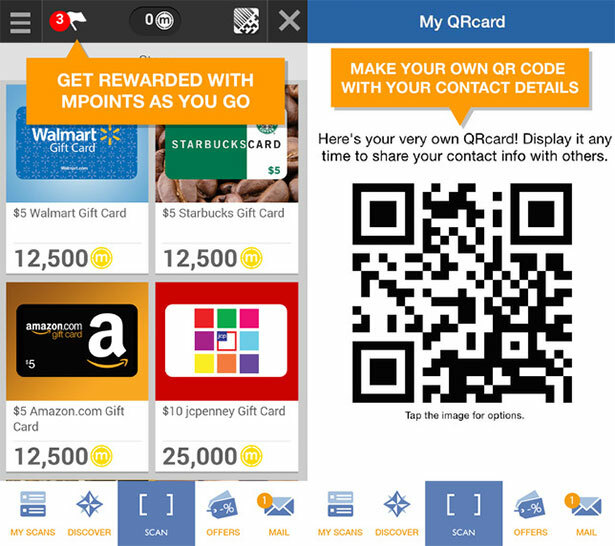 Scan product barcode to get the rates of the items and scan qr codes to get more information about the product. 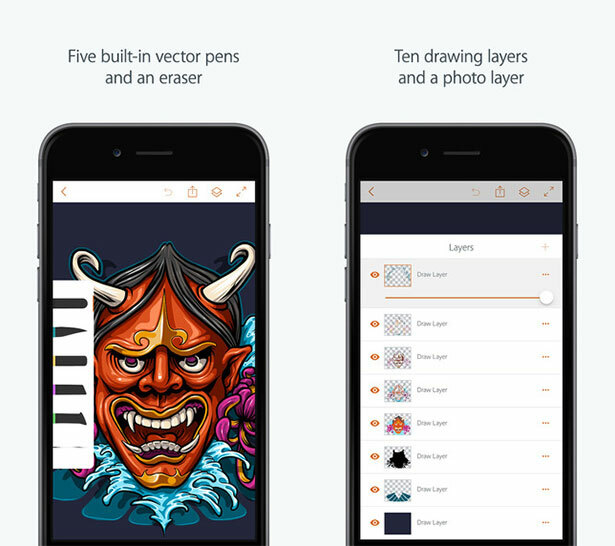 One of the most useful and handy iphone app for graphic designer. Great selection of apps, I am going to start using some of them right now. I am already using PicLab for my phone because this app is easy for me to edit any images…Thank you for sharing. Thanks for linking the post Maja.